Are you looking to better understand BIM and Digital Engineering? 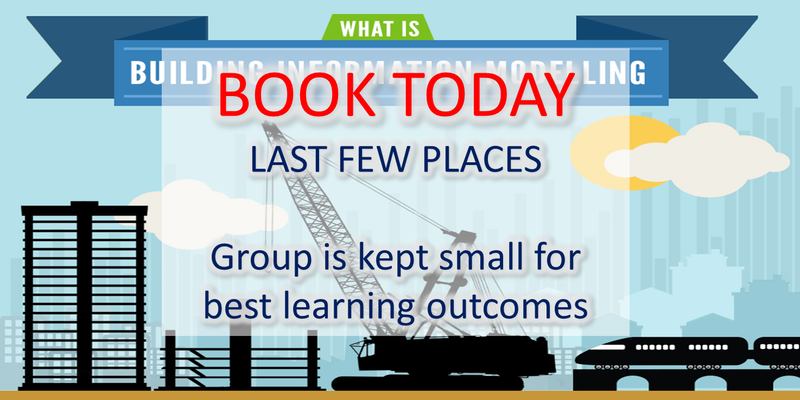 Do you want to understand how geospatial professionals can add value to your work with BIM? Do you want to understand the basics of 'BIM Level 2'? Do you need to know more about BIM, Virtual Design and Construction (VCC), Internet of Things (IOT) and Virtual Reality (VR)? If the answer is 'yes', join BIM for Geospatial Professionals!